We have just released our fifth out-of-band update of Clang/C2 toolset. As always, this release has been driven by your feedback. 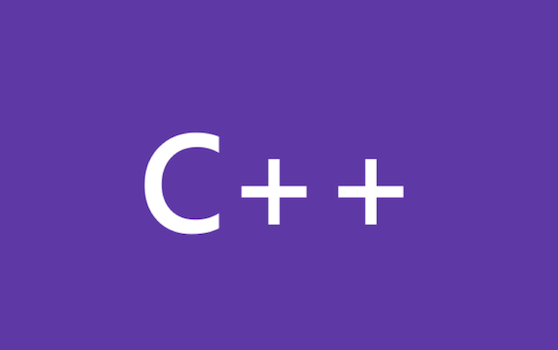 One of the challenges with developing and maintaining cross-platform C++ code is dealing with different C++ compilers for different platforms.